CONDOLENCES ON THE DEATH OF TELEGRAM IN INDIA. This was among the last telegrams sent from the Central Telegraph Office (CTO), Mumbai. 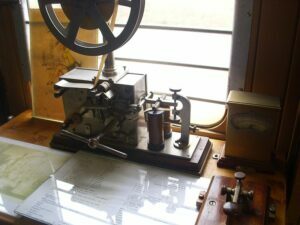 Thousands of people crowded telegraph offices around India to send their last telegrams as the government shut down the 163-year-old service on July 14, 2013. 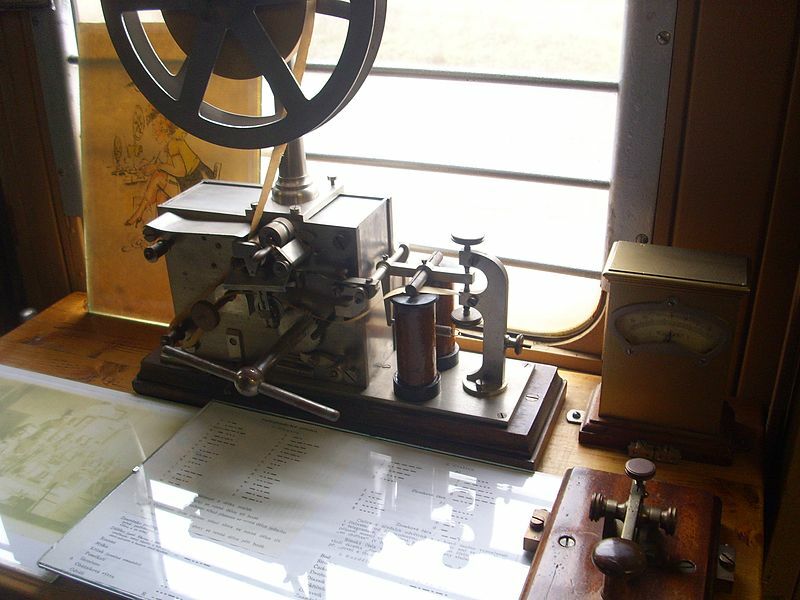 It marked the end of an era.The telegram is now part of India’s history. But if we could re-wind, what stories that slip of pink paper would tell! There is this telegram from a worried father to an acquaintance in Gorakhpur: “Send Devdas’s temperature. Do you see him daily? How long suffering? Gandhi.” (12 words). Parents, famous or otherwise, are the same everywhere. “Telegram”. Good news or bad, the slip of pink paper always got attention. Many prayed before opening it, hoping it did not announce the death of a loved one, or praying for good examination results or getting that all-important job. Greeting telegrams, in their colourful avatar, were just right for people who wanted to send a message but were, literally, at a loss for words. No: 5: Many happy returns of the day – was among the most popular. All you had to write was “No:5”. Then there was No: 8: Best wishes for a long and happy married life. Or, simply No: 14: Congratulations. And, if you wanted to say, “Sorry” what better than send No 28: Greetings on the occasion of Parvushan – a day of universal forgiveness. The telegram service is still running in various forms in some countries: Bahrain, Belgium, Canada, France, Germany, Hungary, Israel, Japan, Mexico, New Zealand, Russia, Slovenia, Sweden, Switzerland and the UK. That would have been a great misfortune for P G Wodehouse who depended on those telegrams from Bertie Wooster to his aunts to keep his plots racy. The death of the telegram has come as a result of a huge shortfall in revenue, making it financially non-viable. 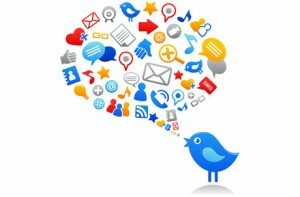 Alas, the age of mobile phones, e-mail and Twitter have made the telegram obsolete. RIP.